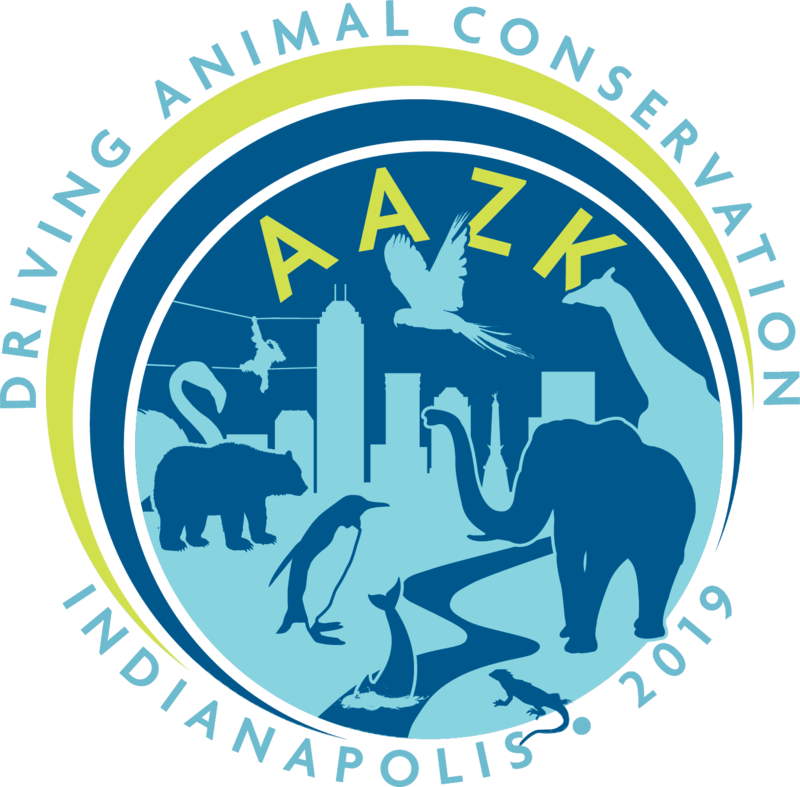 The Indianapolis Chapter of the American Association of Zoo Keepers would like to invite you to the 45th Annual AAZK National Conference. We are honored to host this invaluable conference which will allow professionals in the zoological field to expand their knowledge on current animal husbandry practices, animal training, and behavioral enrichment, while also providing the opportunity to attend professional certificate courses and workshops. 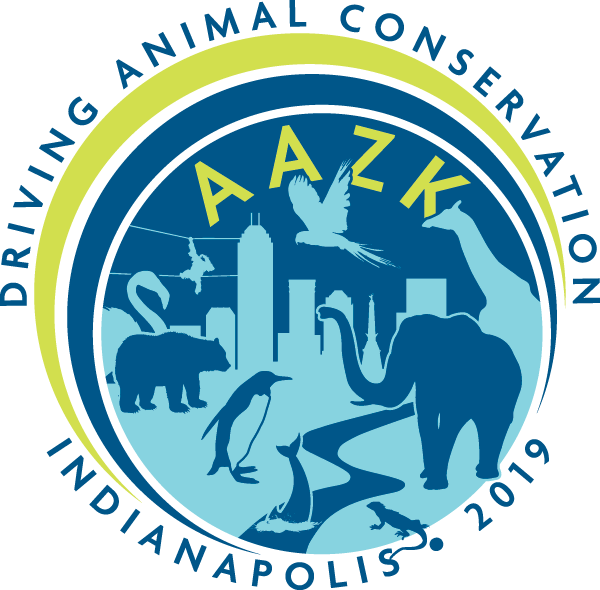 We hope you will join us in Driving Conservation Forward in Indianapolis! 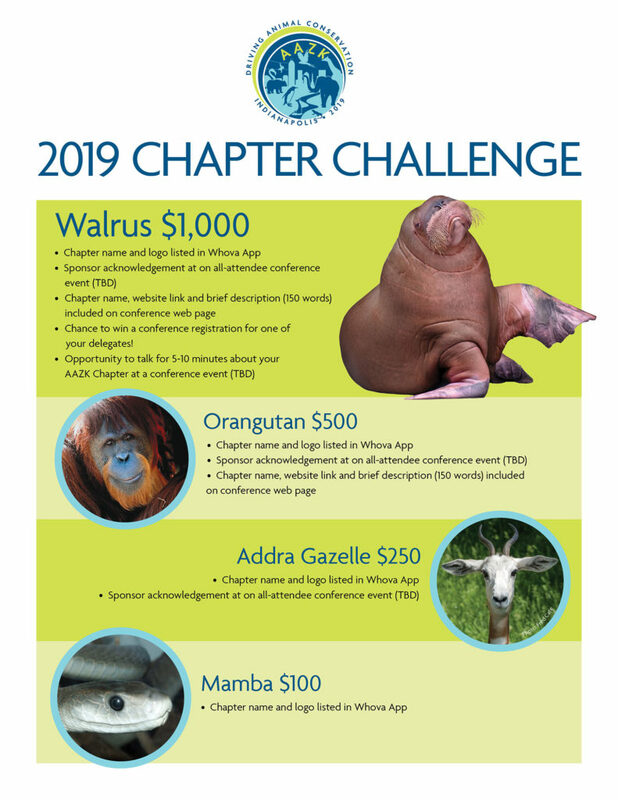 Interested in participating in the Chapter Challenge? Contact us! Interested in becoming a sponsor or exhibitor? Contact us!